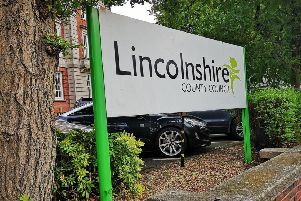 Horncastle Town Council is looking to co-opt a new councillor, following the surprise resignation of Coun David Stott. Mr Stott, who served on the planning committee at Horncastle Town Council, stepped down because he will be moving out of the area. An election would cost Horncastle Town Council about £6,500 but this costly expense has been avoided. • You have resided either in the Parish of Horncastle or within 3 miles thereof during the whole of the previous 12 months. • Are subject of a bankruptcy restriction order or interim order. • Have, within the last five years been convicted in the UK of any offence and have had a sentence of imprisonment (whether suspended or not) for a period of over three months without the option of a fine. • Work for the council you want to become a councillor for (but you can work for other local authorities, including the principal authorities that represent the same area).